How to find and send iFonebox log files? How to find and send iFonebox log files so as to locate problem? Steps and tips are here. How to find and send iFonebox log files? Usually, when having difficulty in recovering lost data from iPhone within the help from iFonebox, we will ask you to send the log files to us so as to locate and analysis the problem. Now, steps are here to help most of you find iFonebox log files easily. How to find iFonebox log files in Windows computer? 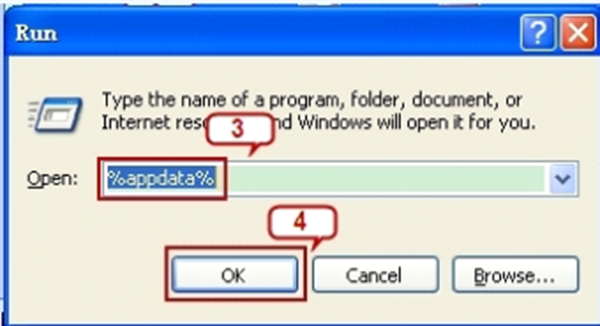 If you are using Windows computer, just follow below steps. First, please click "start" on your computer and choose "Run". Then input "%appdata%" in the "Run" option. Then it will bring you to a folder, please find ifonebox folder, open it and provide all the files in the folder to us. 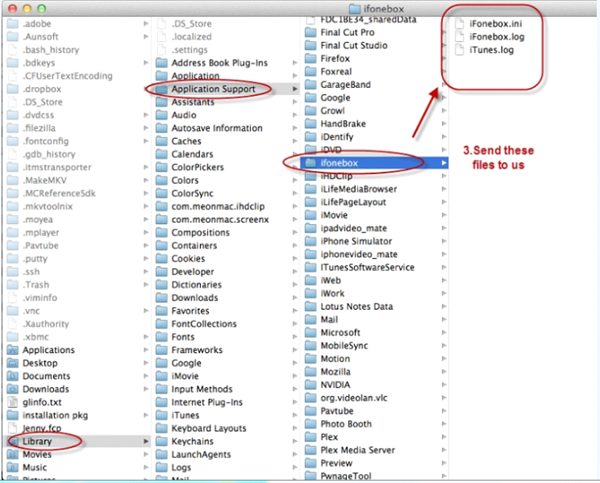 How to find iFonebox log files on Mac? First, please click"Go" in the headline, input"~/Library" in the folder, choose "Go". 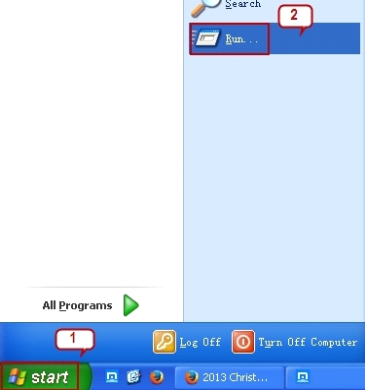 Then find the Library >>Application Support>>ifonebox, send the three files in the ifonebox folder to us for analysis. When you close iFonebox after using it and need log files, you can follow the above process to find log files. Also, the easiest way to find logs is to find them from the software directly. In the right-top corner, there is a Help tab and click it, you will find Open Logs option.